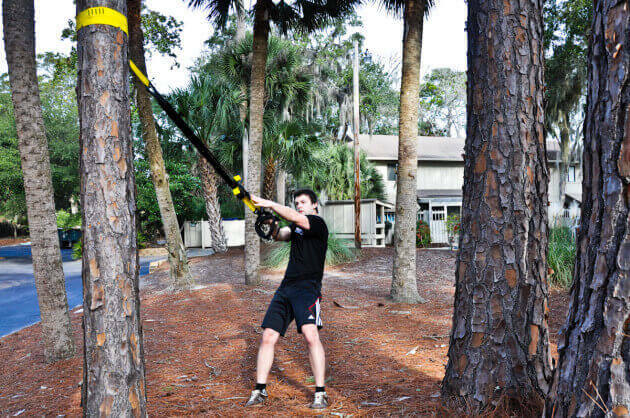 The TRX has taken the fitness world by storm. 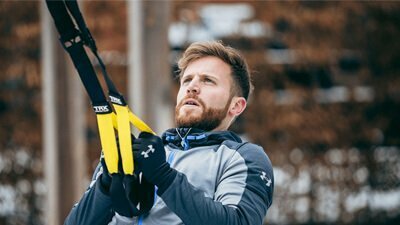 From cross-fit and bodybuilding to home and commercial gyms, the TRX is finding its way into every corner of the industry. 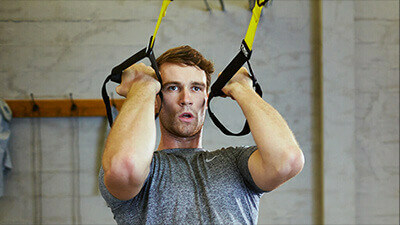 There are countless TRX exercises that can be performed. The only limit is imagination. 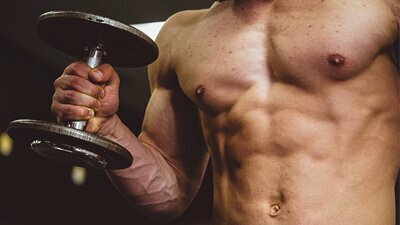 Strength training is the surest path towards keeping your healthy body. 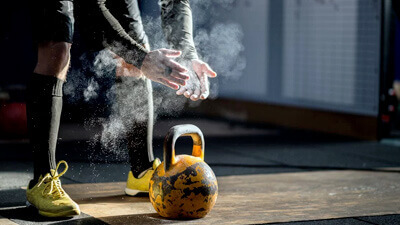 We’ve created a list of training tips that will keep you away from injuries and further enhance your gym progress. It isn’t that difficult to maintain a healthy lifestyle between your full-time job and taking care of other stuff. These 5 easy instructions will help you get in the right direction. 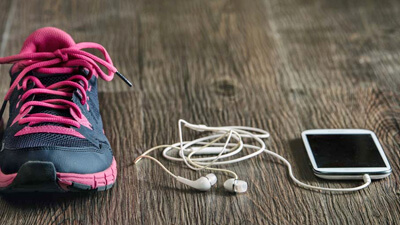 Exercising regularly can be good for your pregnancy. 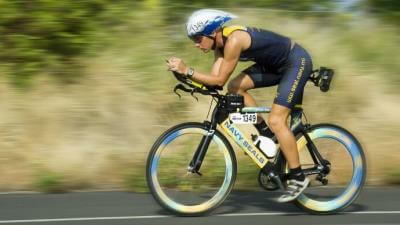 It will give you more energy, an improved self-image, as well as healthier heart health. 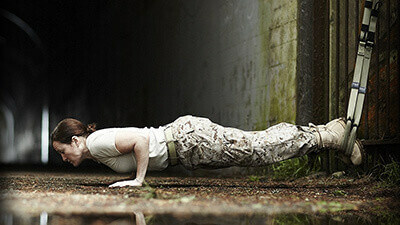 Exercise plays a very important role in getting back in shape. 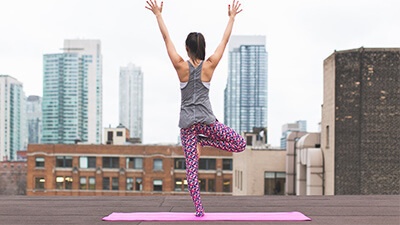 Although the last thing you want to hear after giving birth is engaging in strenuous workouts, guided exercises are key in bouncing back to the beautiful shape you had. 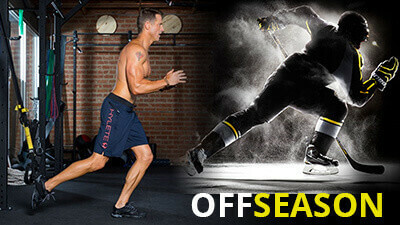 The best way to get into shape on a budget is to go for group training sessions. 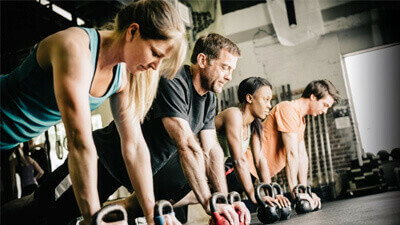 Group training worouts are gaining popularity because of its affordability. 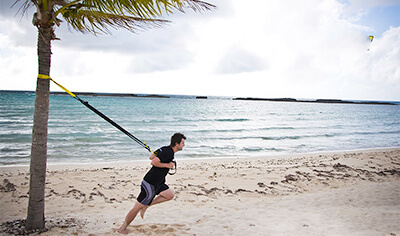 Randy Hetrick is the creator of the TRX Suspension Trainer, but….the elements of modern exercise philosophy known as suspension training have existed in various forms already for hundreds of years.